Our new community school, École Beausoleil is open! 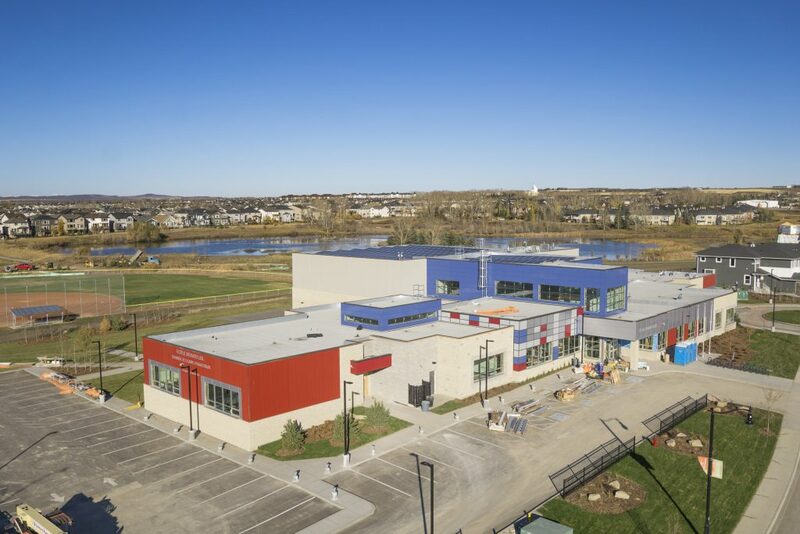 Located on the corner of Milligan Drive and Ranchers Meadow, the new facility which has been under construction just under 2 years will educate up to 225 K-12 Francophone Students. The Bordeaux Developments team got a sneak-a-peek tour of this beautiful new school in December, and we can say, the students will absolutely love the new classrooms and options that will be available to them. The community of Ranchers’ Rise welcomes students and staff to the community and is looking forward to a productive and supportive partnership with our new neighbours. In the meantime, if you’re interested in enrolling your child, please contact the school directly.